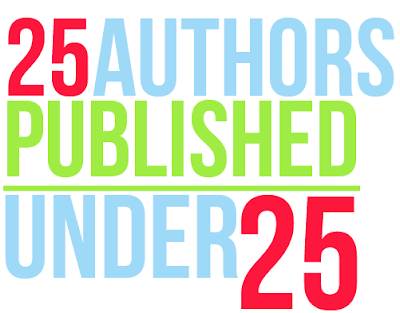 Welcome to a week long feature on Book and Sensibility where we countdown 25 authors published under 25. We hope this feature serves as an inspiration to young writers and to those who are young at heart ! 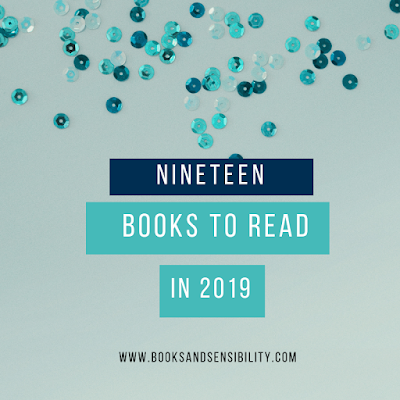 Publishing a book before 25 is quite an accomplishment, but our last five authors have published more than one book (some more than three) before hitting their quarter life crisis. This year Pearce has been making news with her newest novel, Purity. 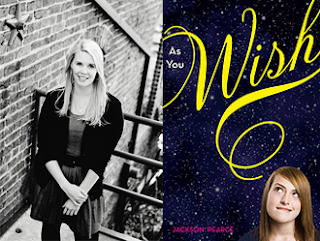 However, Pearce published her first novel, As You Wish,at age 25 in 2009 with HarperTeen. The next year she published Sisters Red the first book in her Fairytale Retellings series. With fantasy author P.C. Cast as a mother it's no surprise Kristin Cast caught the writing bug. 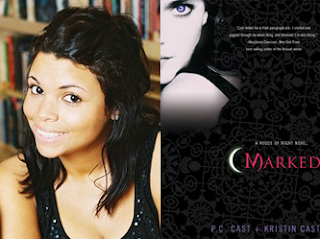 Since 2007 Cast and her mother have published 9 books in the House of Night series. 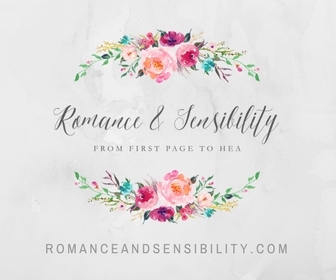 Kristin Cast has also been published in YA romance anthologies. 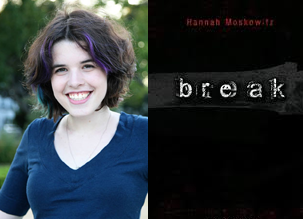 This University of Maryland student published her first novel Break in 2009 at age 18. In the past 3 years Moskowitz has been busy ! She has published 5 more books including her 2012 novel Gone, Gone, Gone. 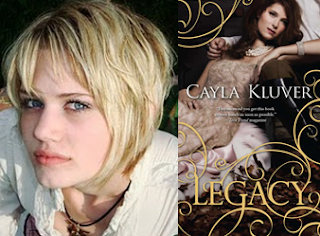 At age 15 Kluver's mother started a publishing company just to publish Kluver's novel, Legacy. After being featured on AmazonEncore the novel was re-edited and released by HarlequinTeen in 2011. The sequel Allegiance was released in Febuarary 2012 the final book is set to hit shelves in 2013. Like Cast and Kluver Paige Haribson got her started because of her mother, Romance/Chick-lit author Beth Harbison. 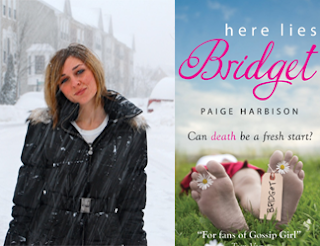 Paige's debut novel Here Lies Bridget was published in 2010. Her 2012 novel New Girl was released in 2012. 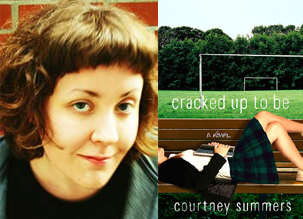 Canadian author Courtney Summers first novel, Cracked Up To Be, tells the story of a popular high school cheerleader's fall from grace. First published by St. Martins Press in 2008, Summers has since published five books since including her latest book, This is Not a Test, which hits shelves June 2012. Followed by All The Rage in 2013. Thank you all so much for joining us as we counted down 25 Authors Published Under 25. We hope this post has served as a sense of inspiration and maybe even a little FYI. I loved this series! Thanks for letting me learn about some authors' history that I had no idea about! 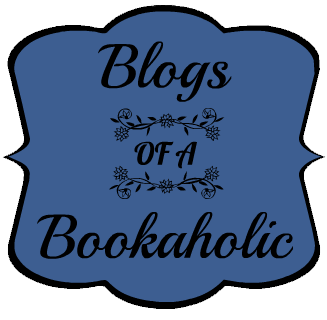 I loved this feature; it was a blast to return each day to learn about new authors. I never knew how young some of these authors are. It is truly inspiring! Thank you so much! Happy reading! I love that these mother's got behind their kids writing and created their own publishing companies to get their work how. How supportive and cool of them. I'm amazed by what these kids have accomplished. Kudos to them!